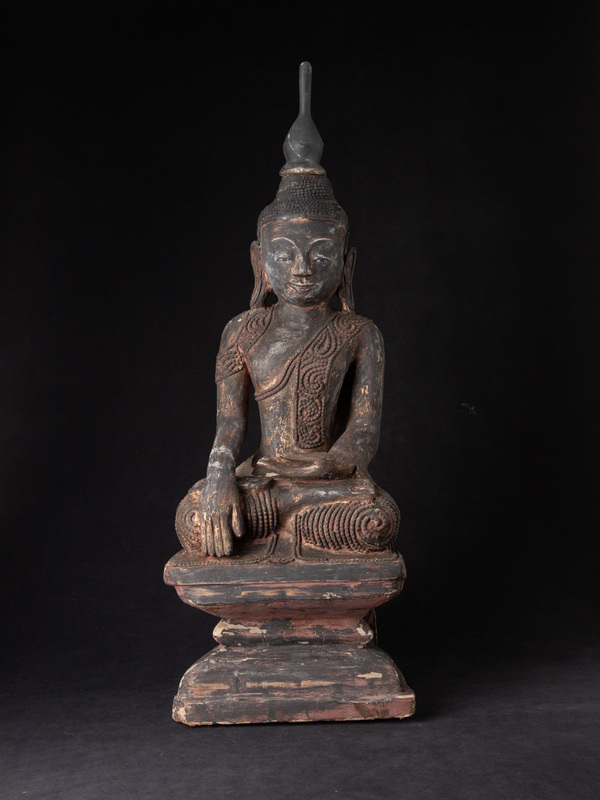 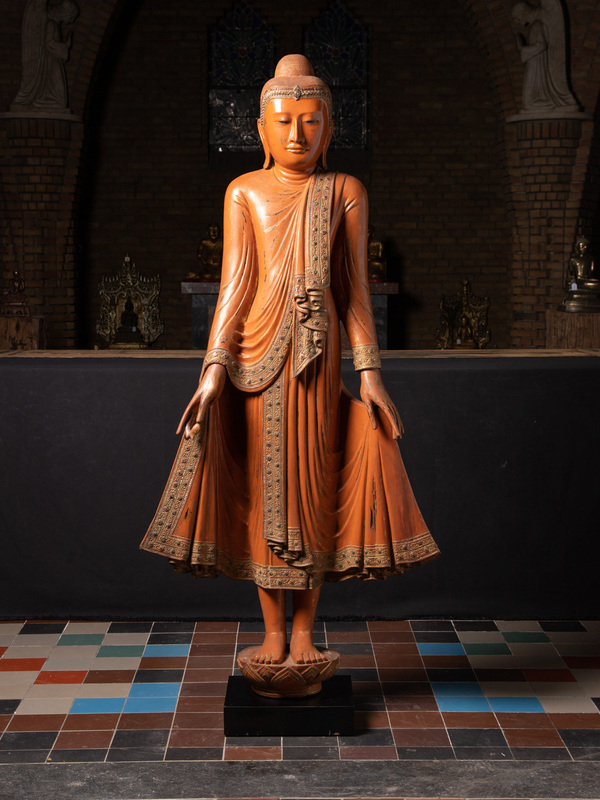 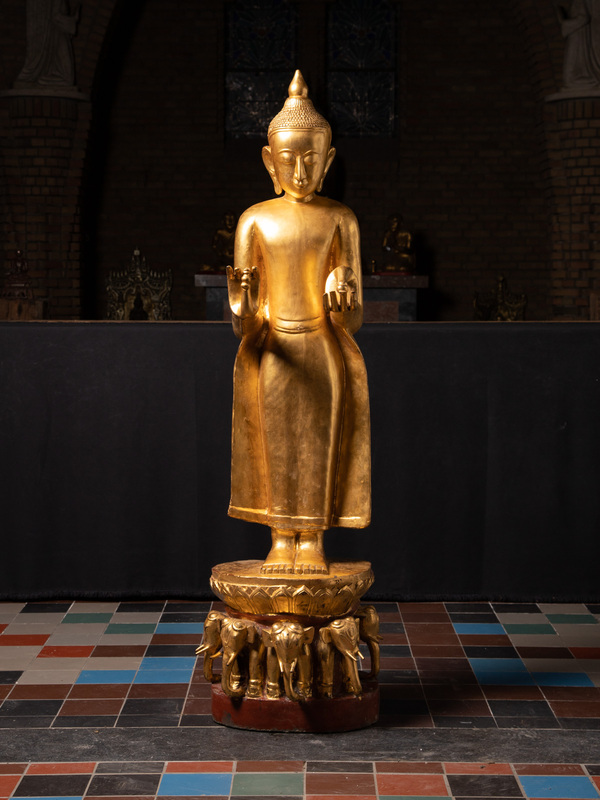 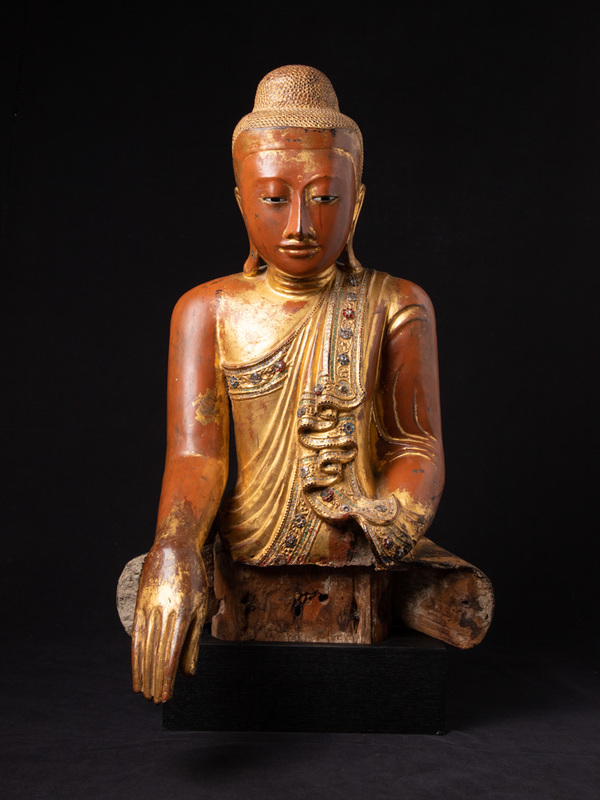 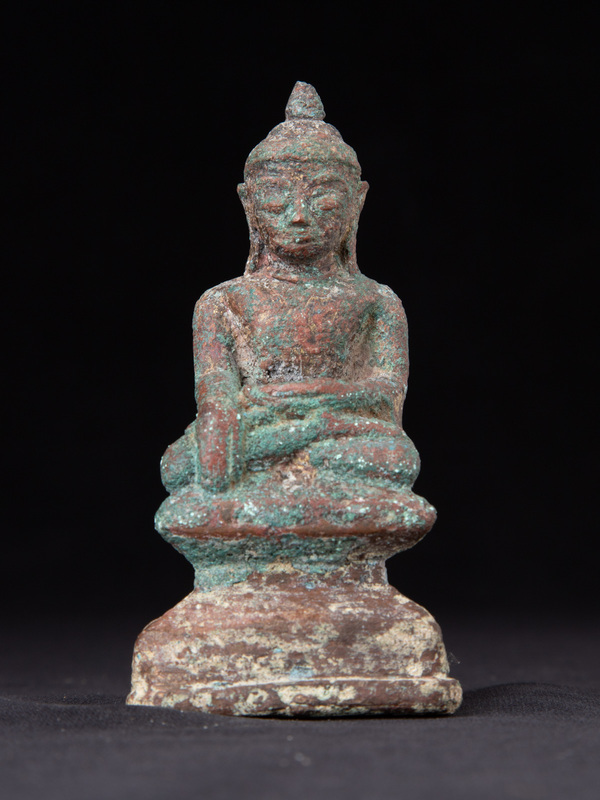 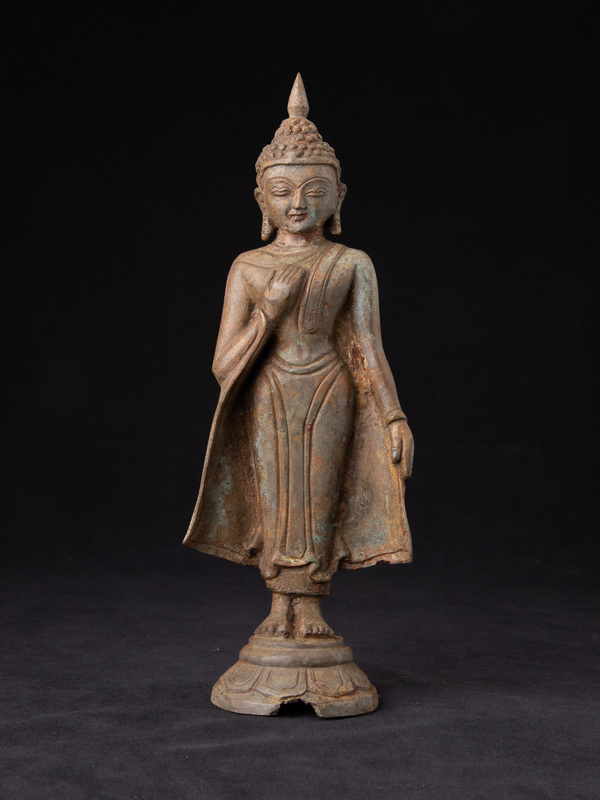 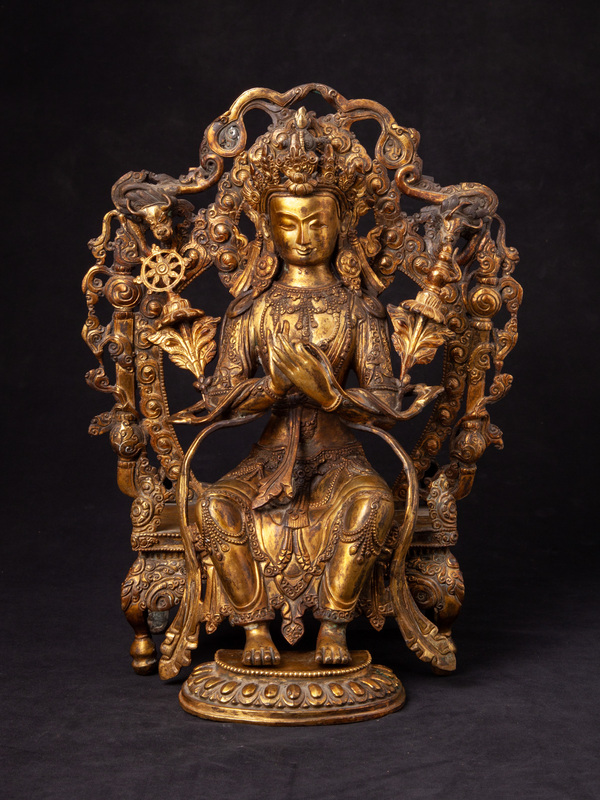 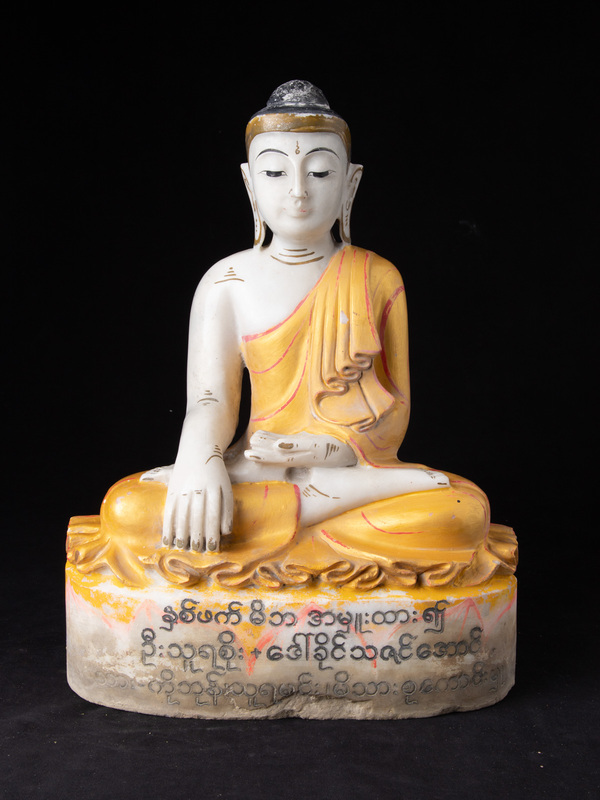 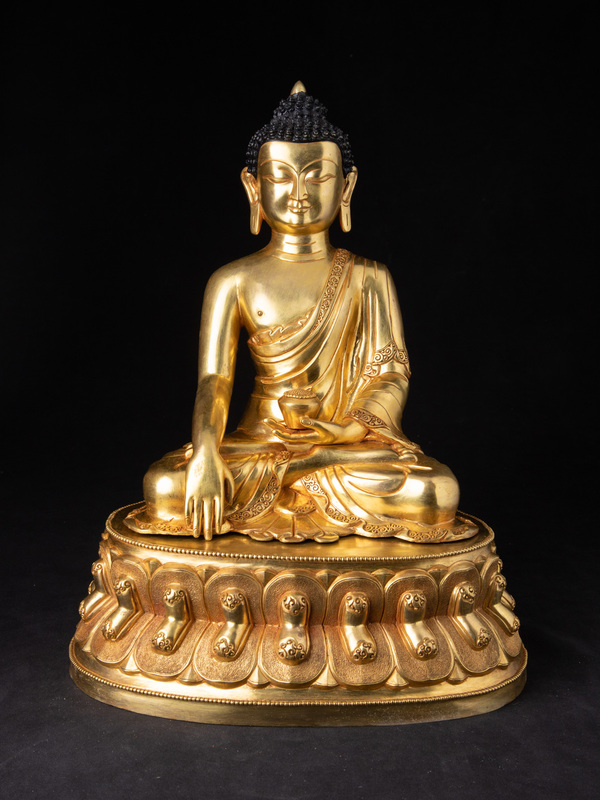 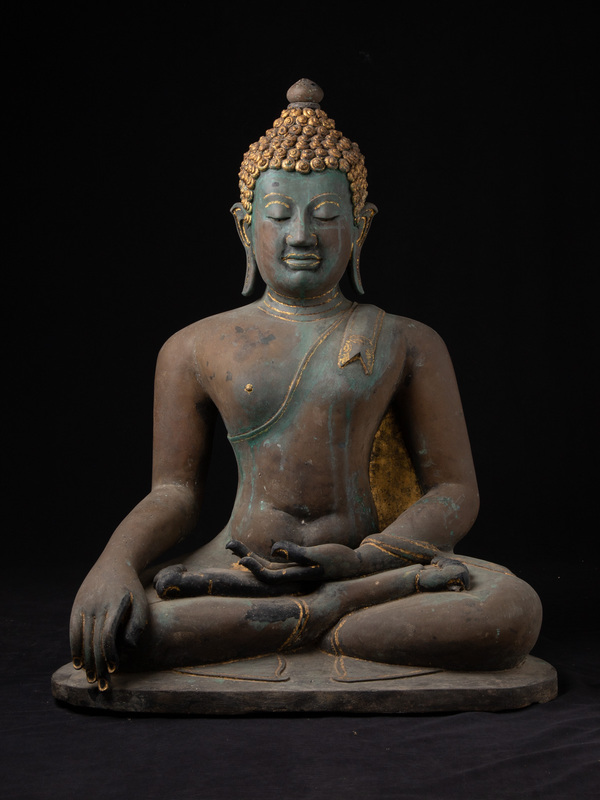 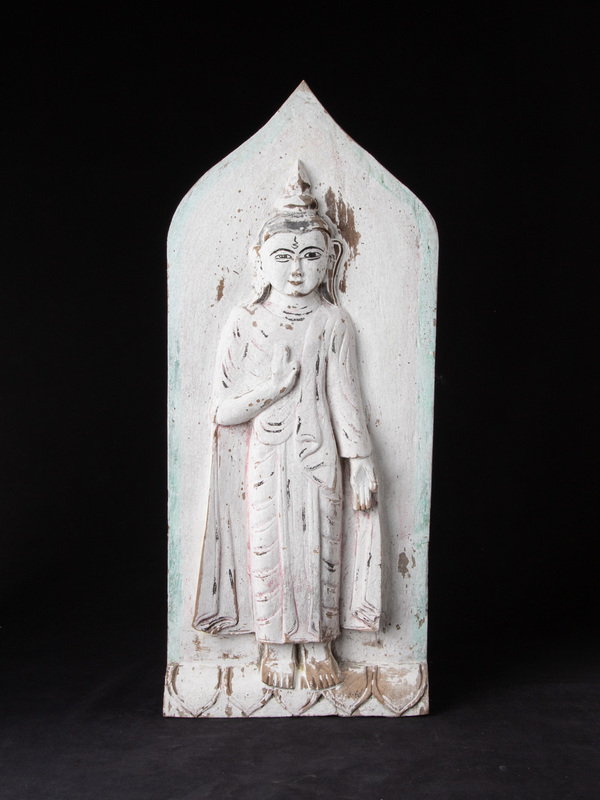 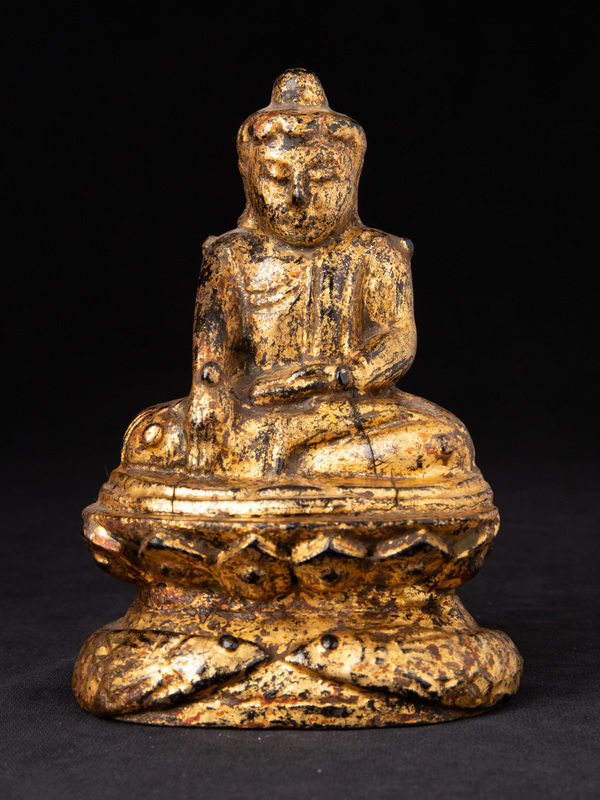 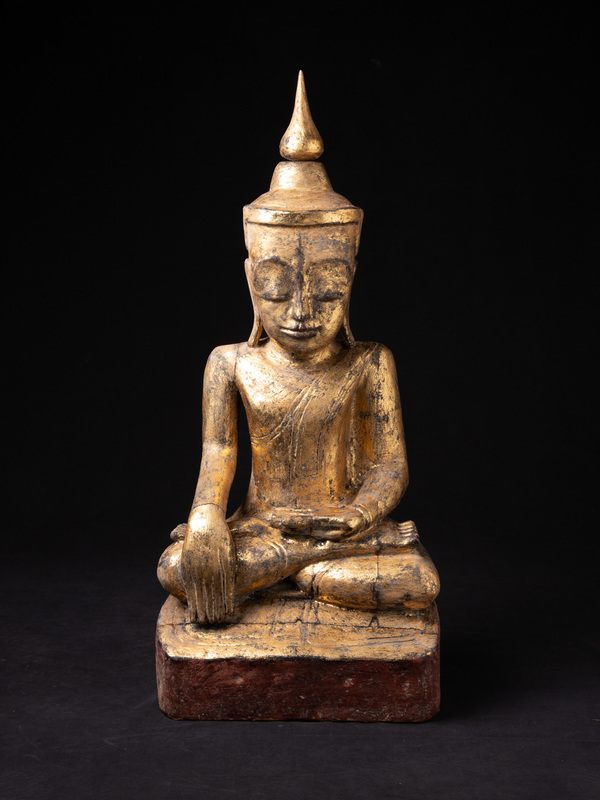 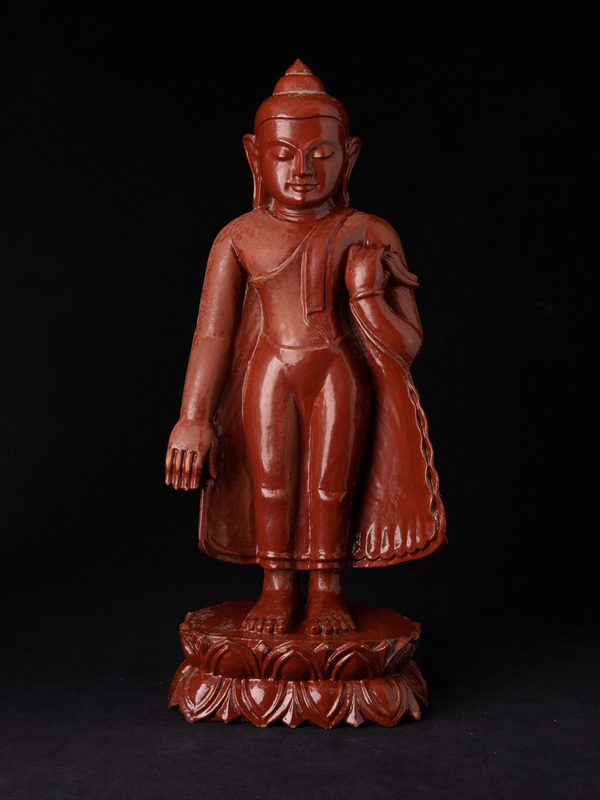 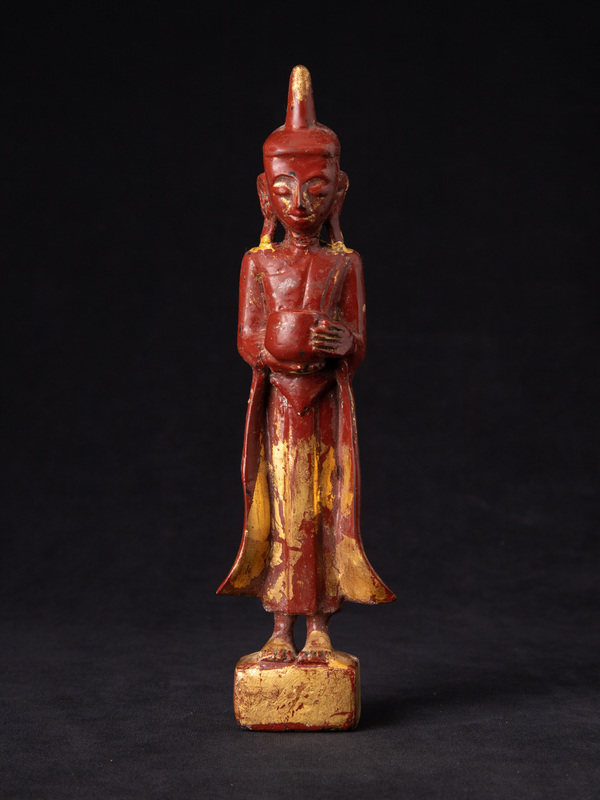 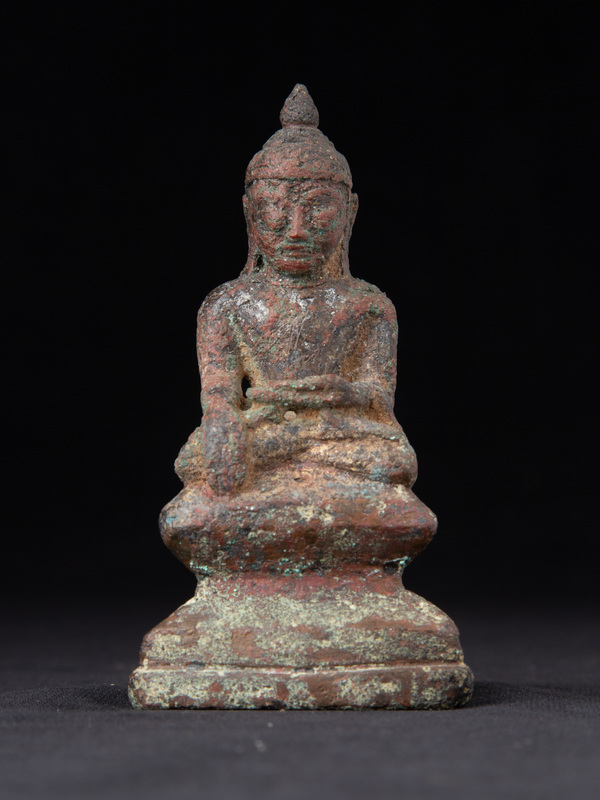 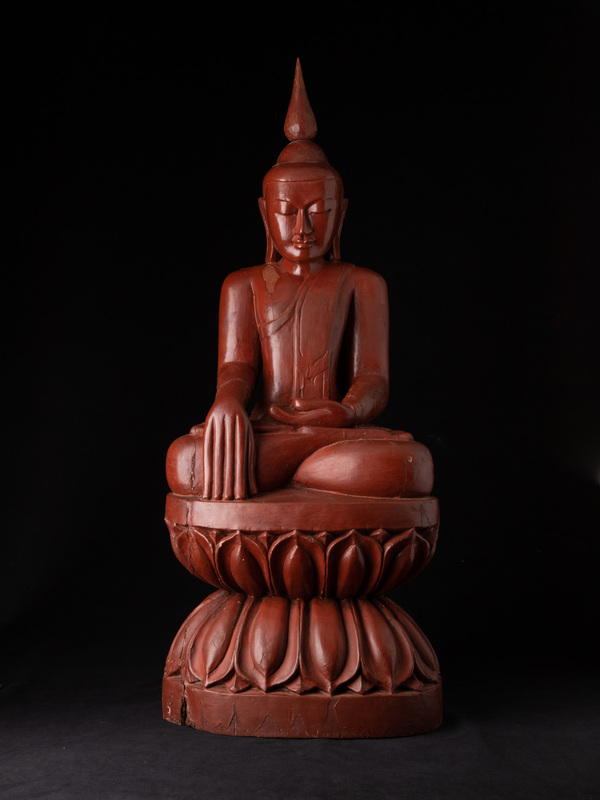 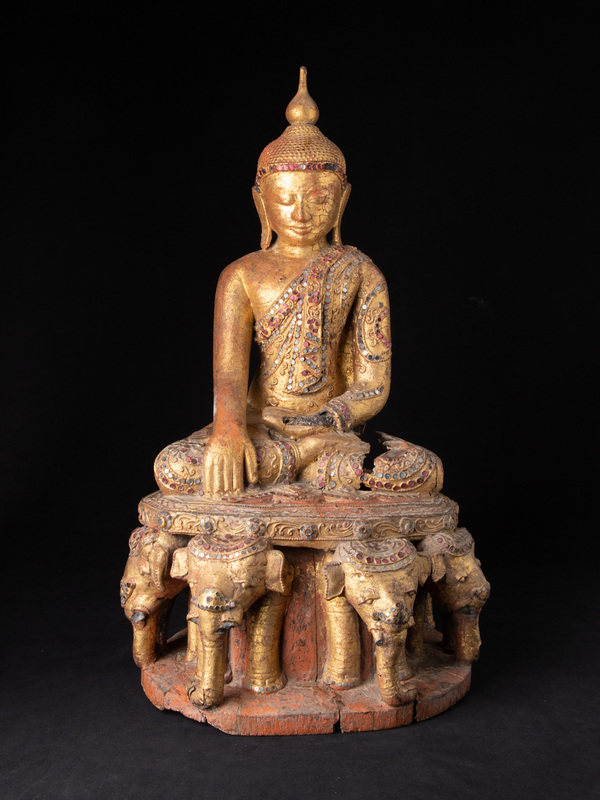 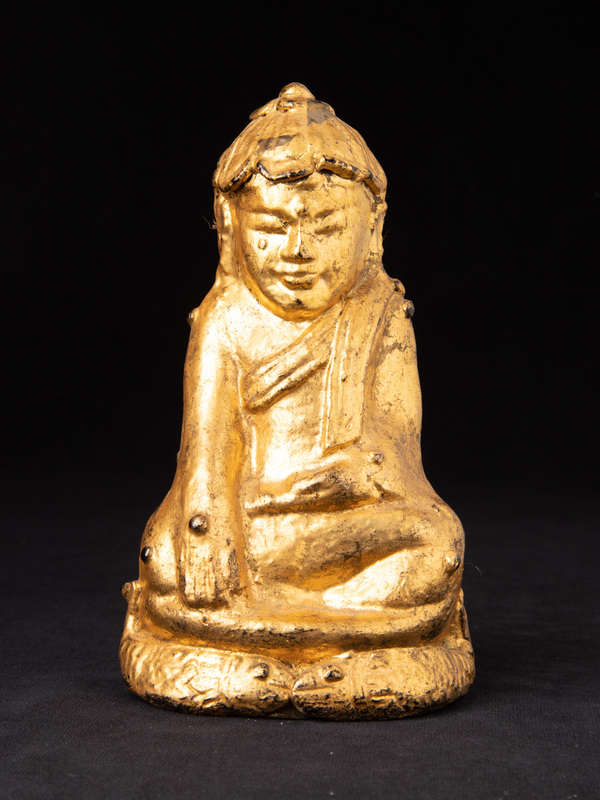 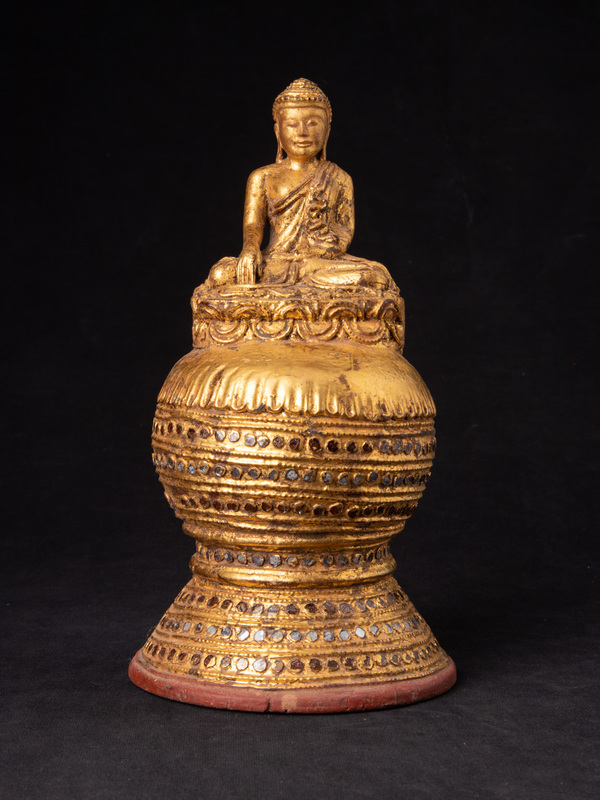 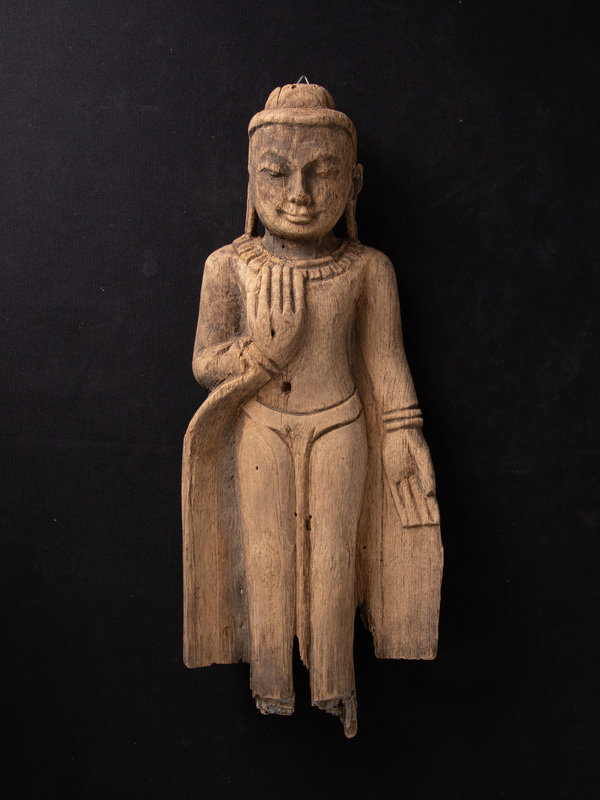 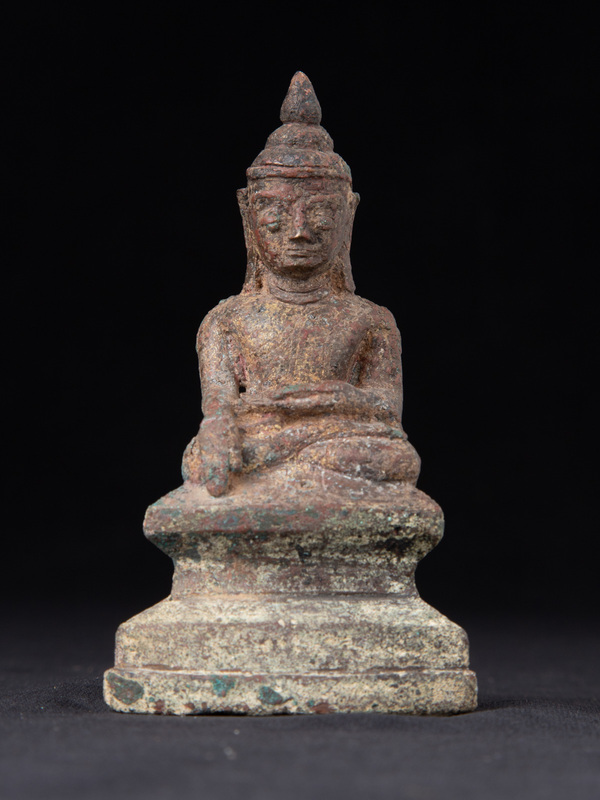 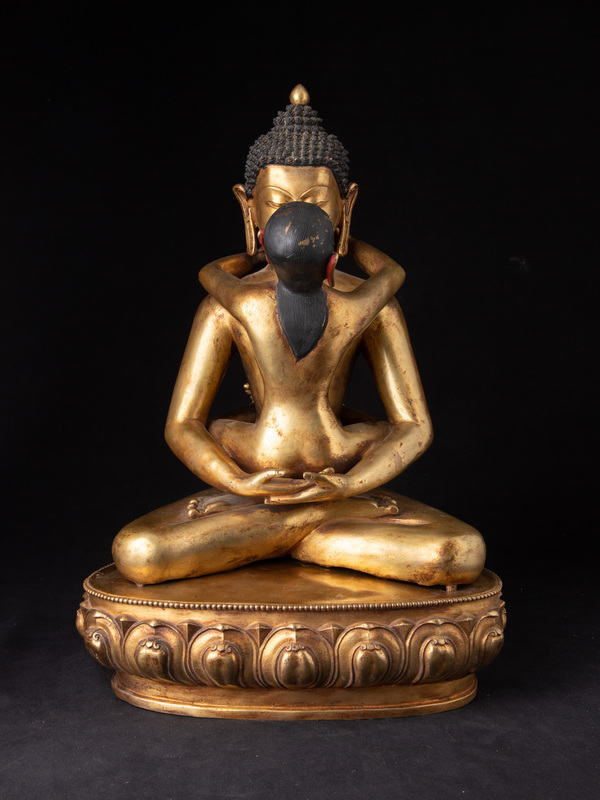 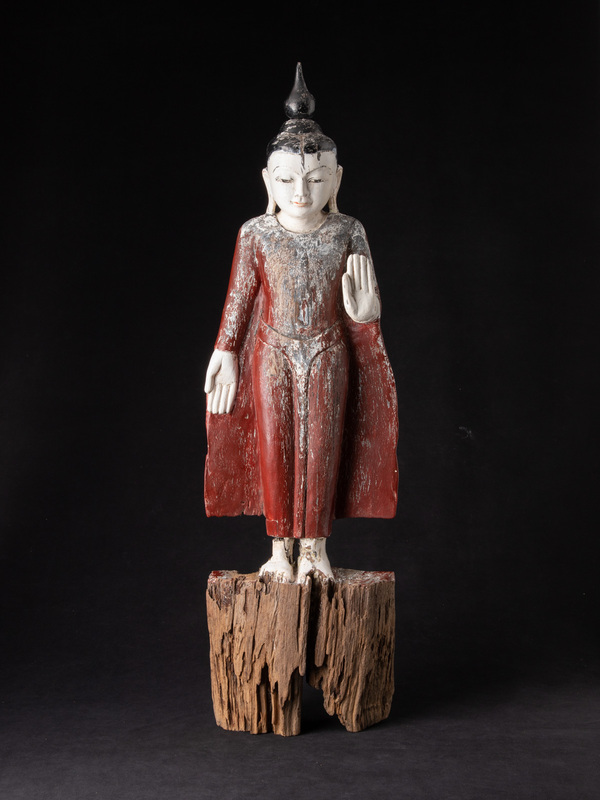 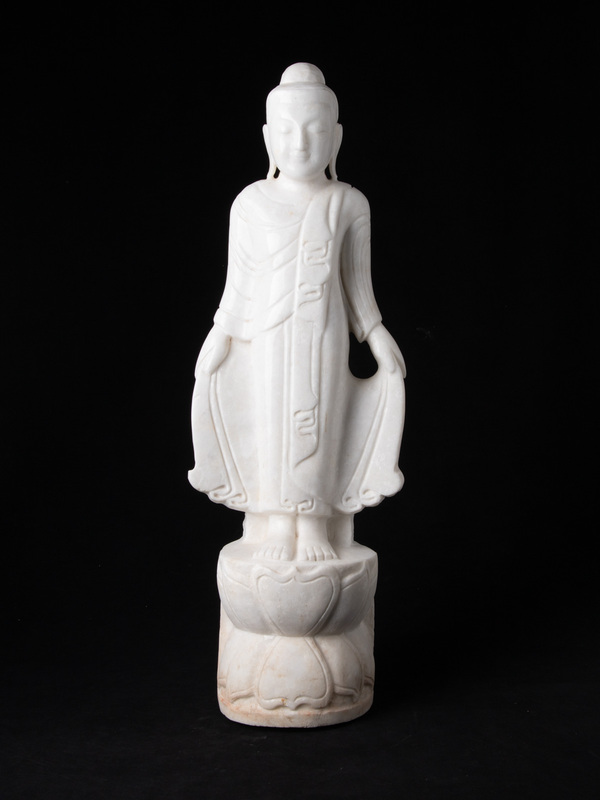 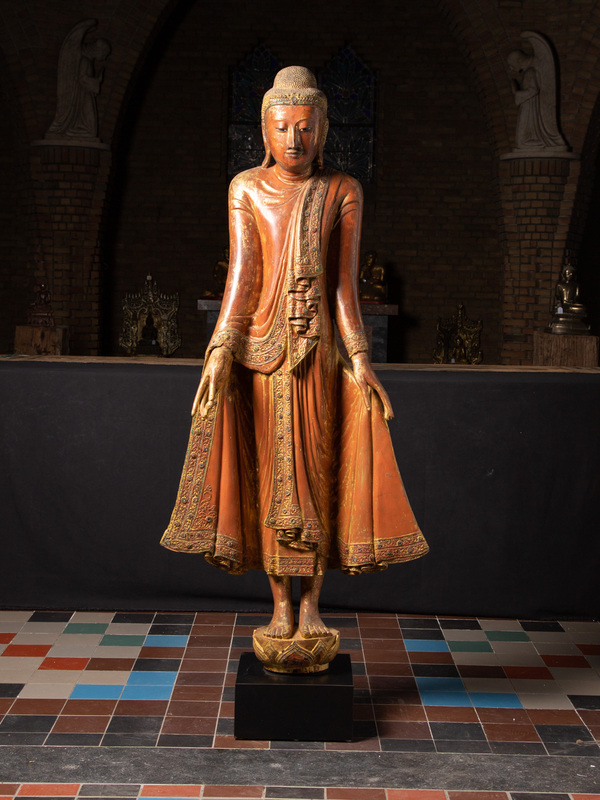 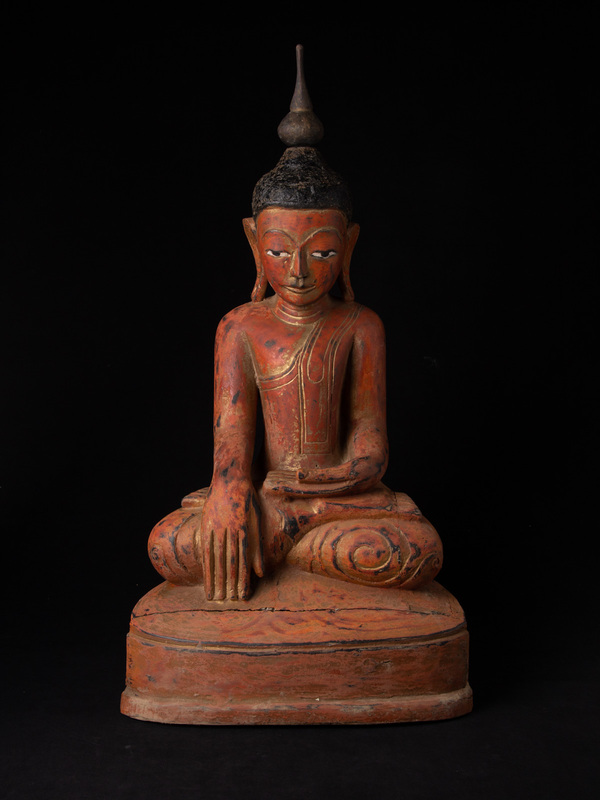 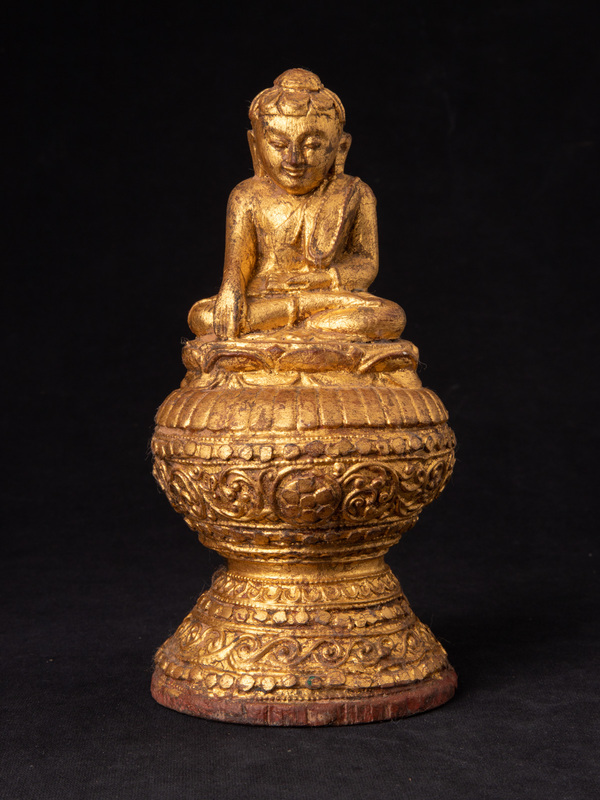 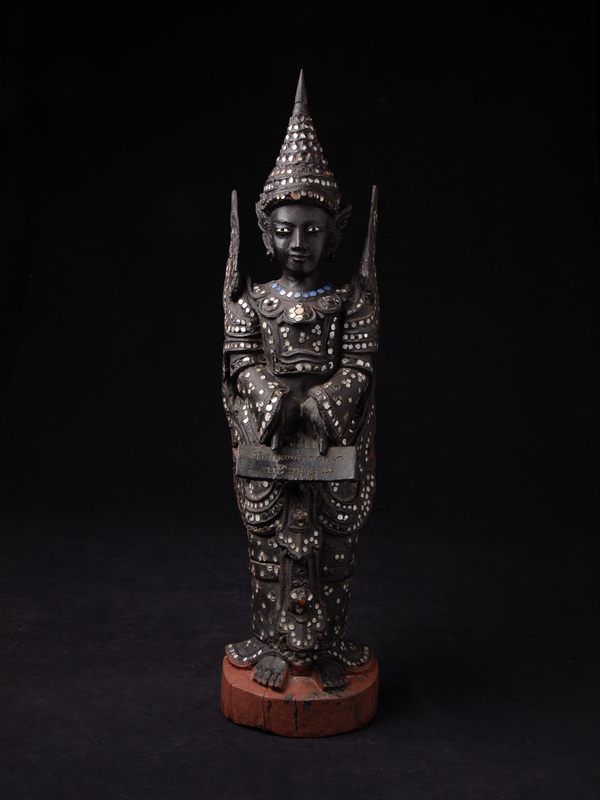 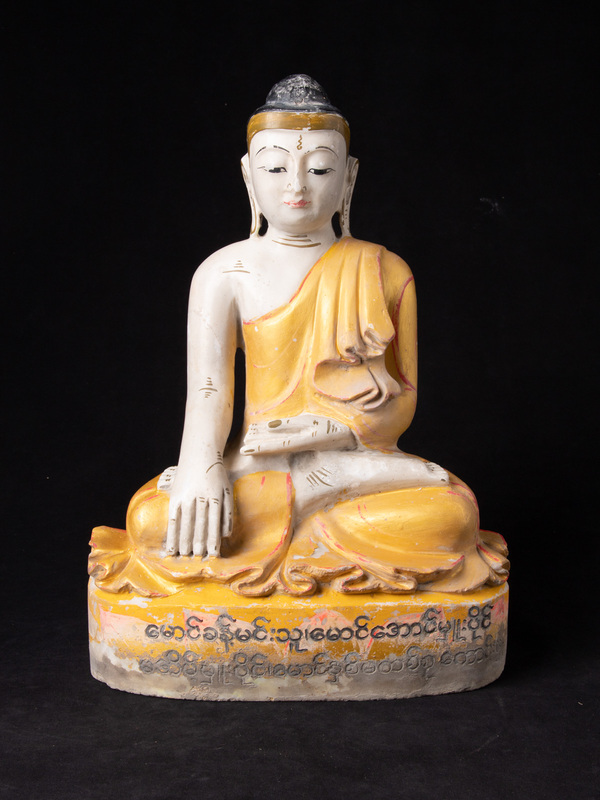 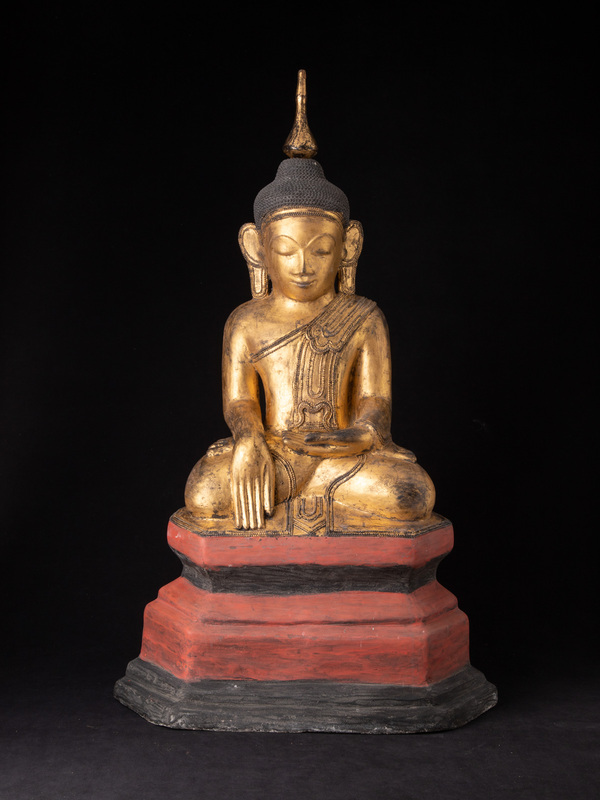 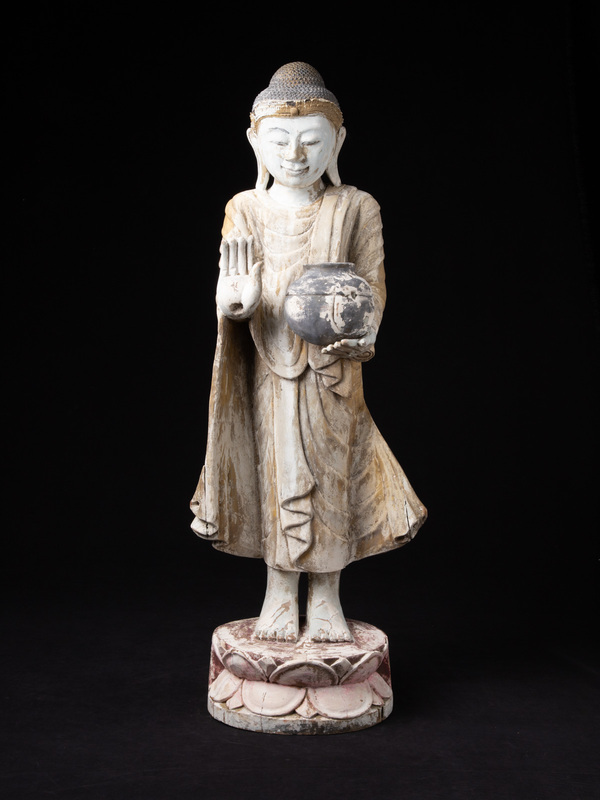 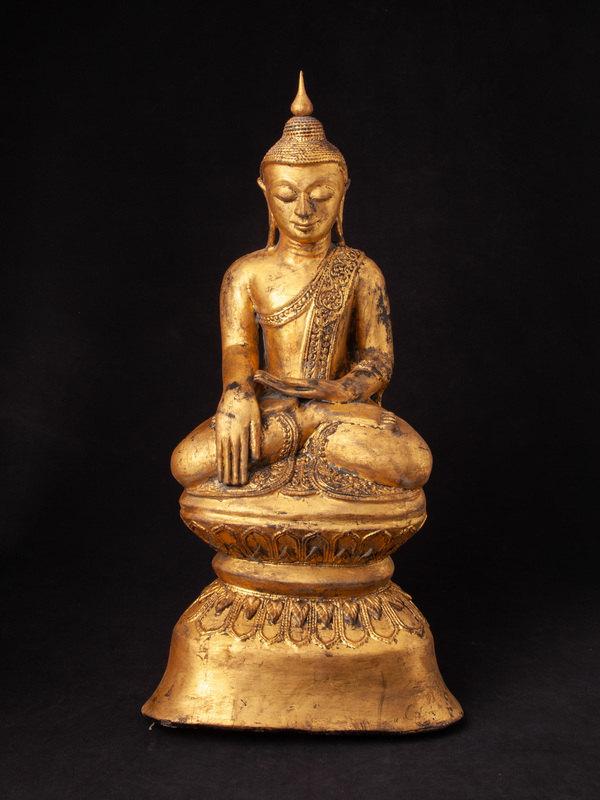 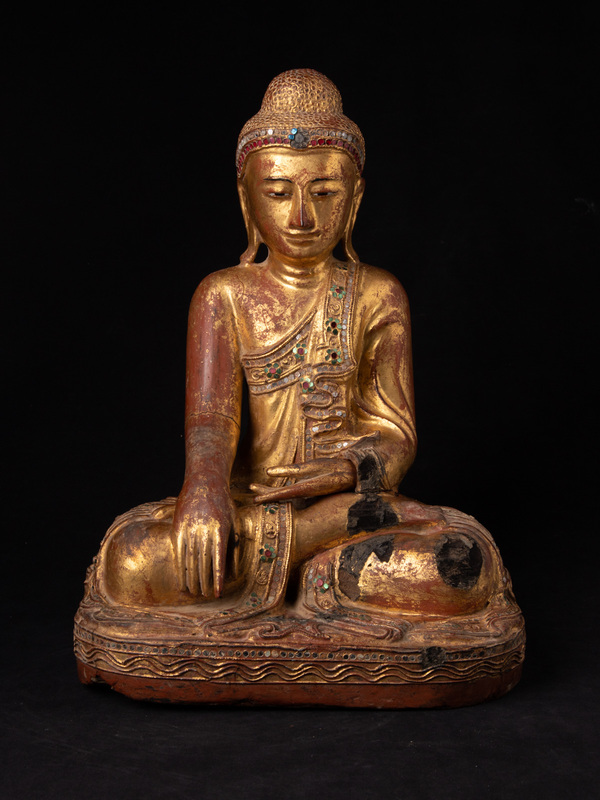 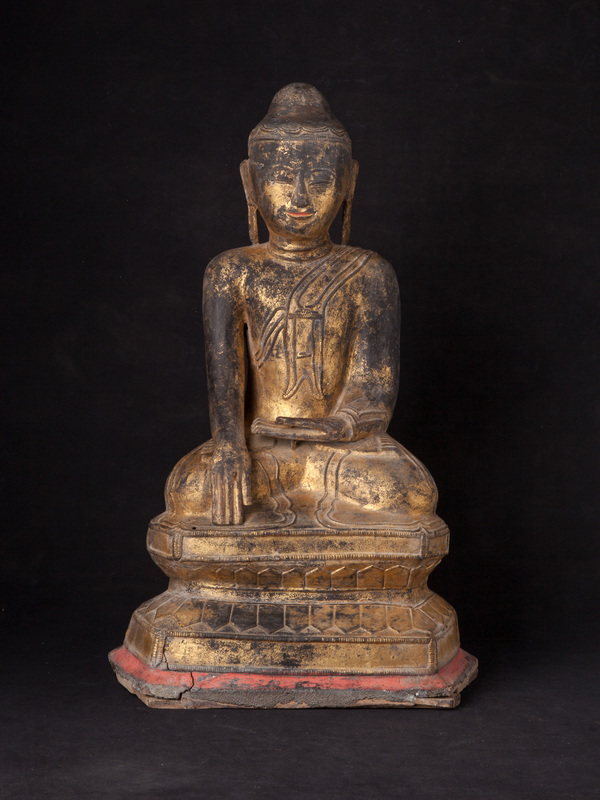 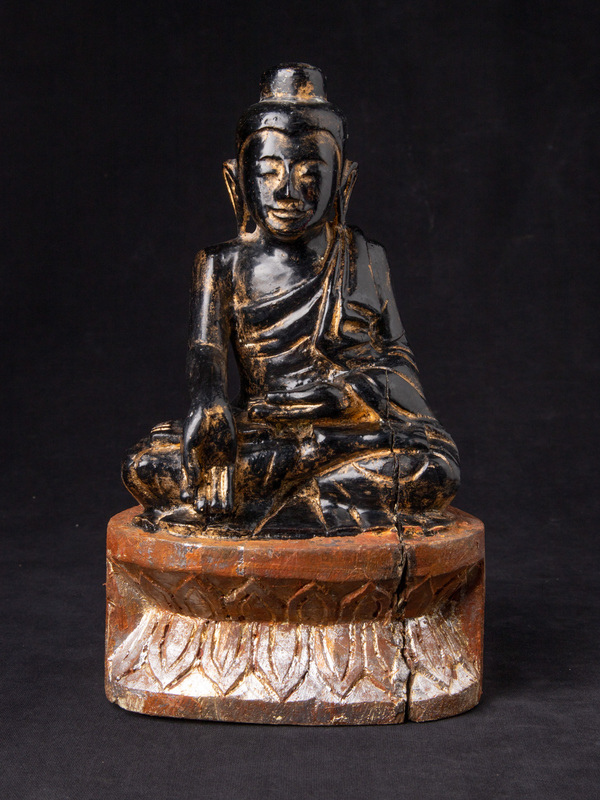 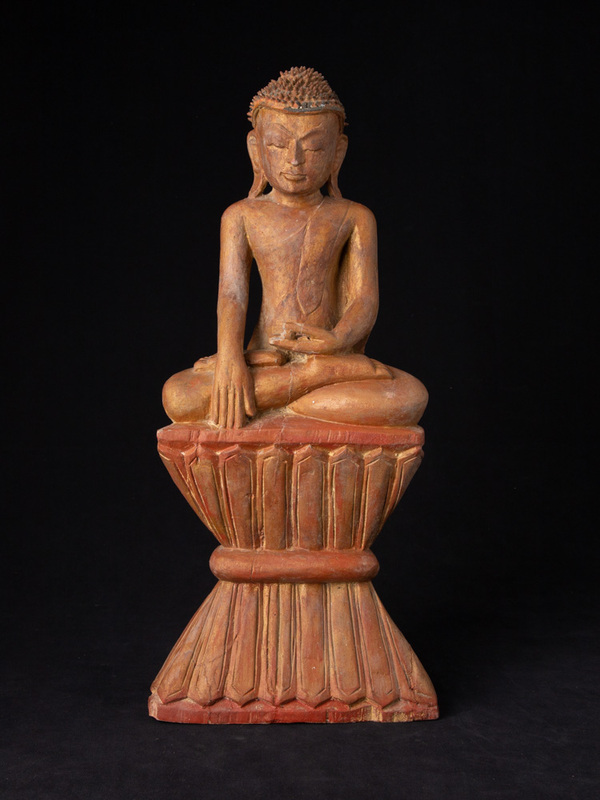 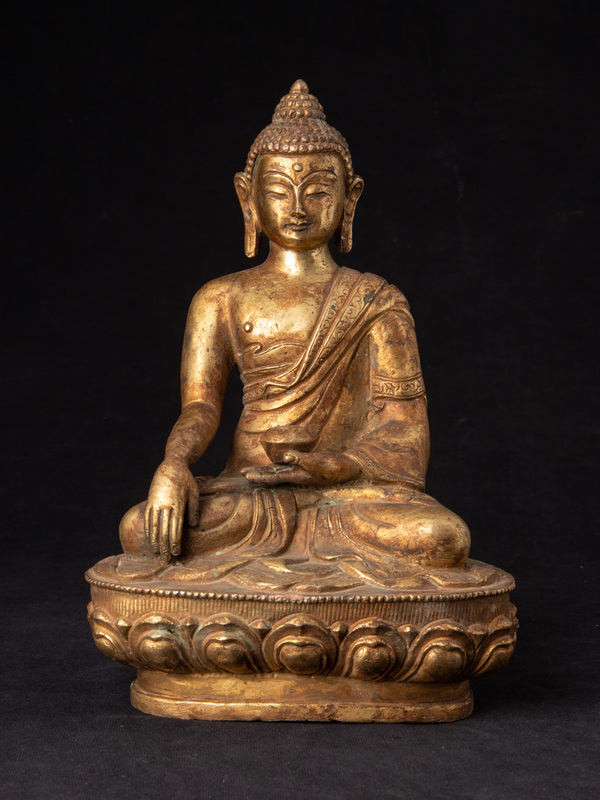 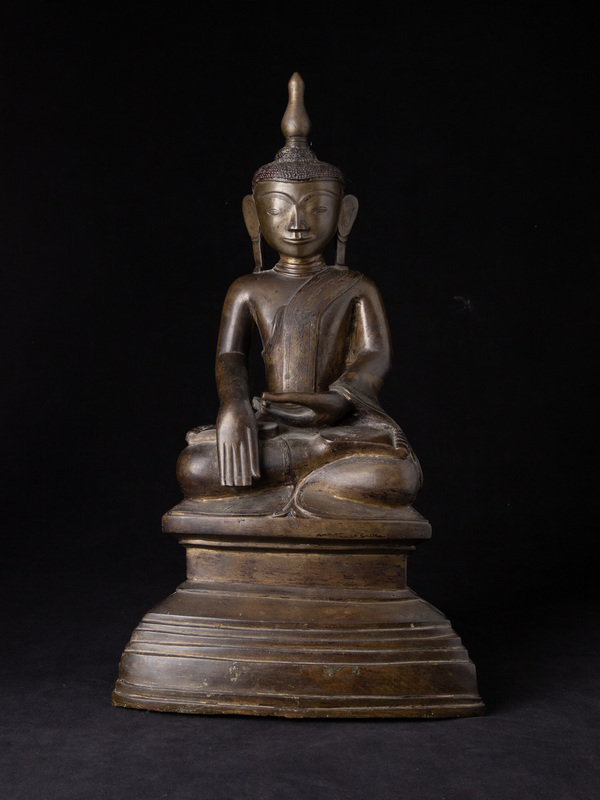 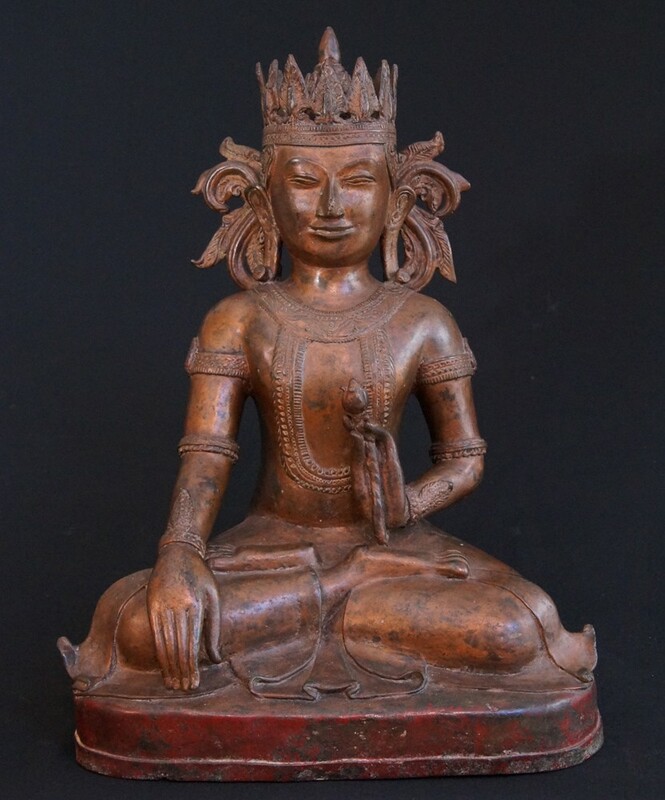 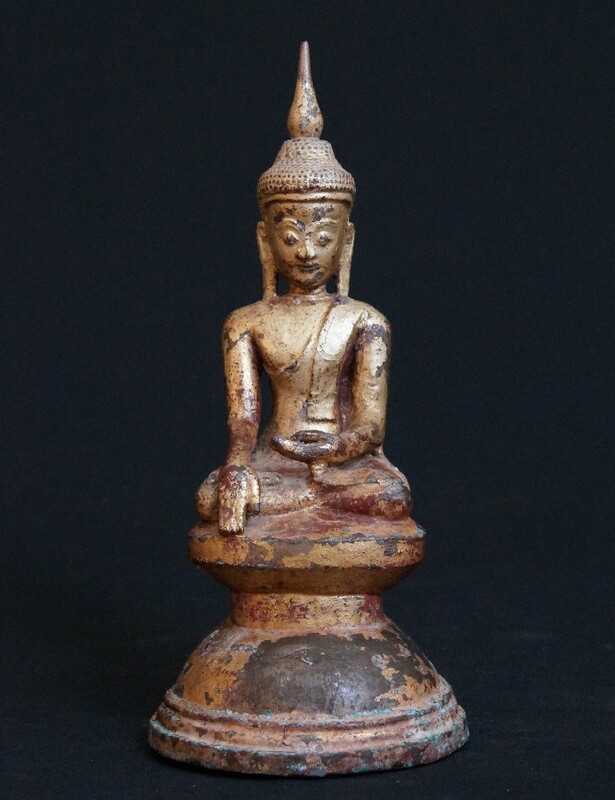 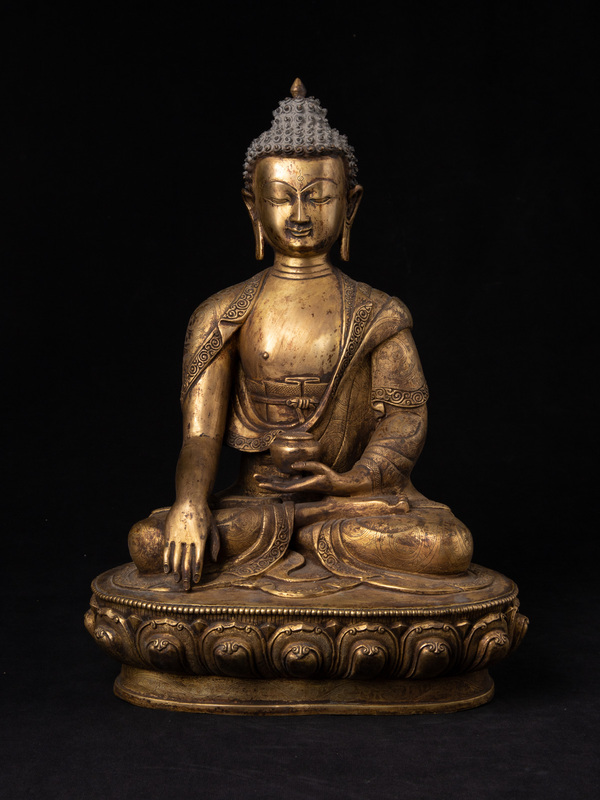 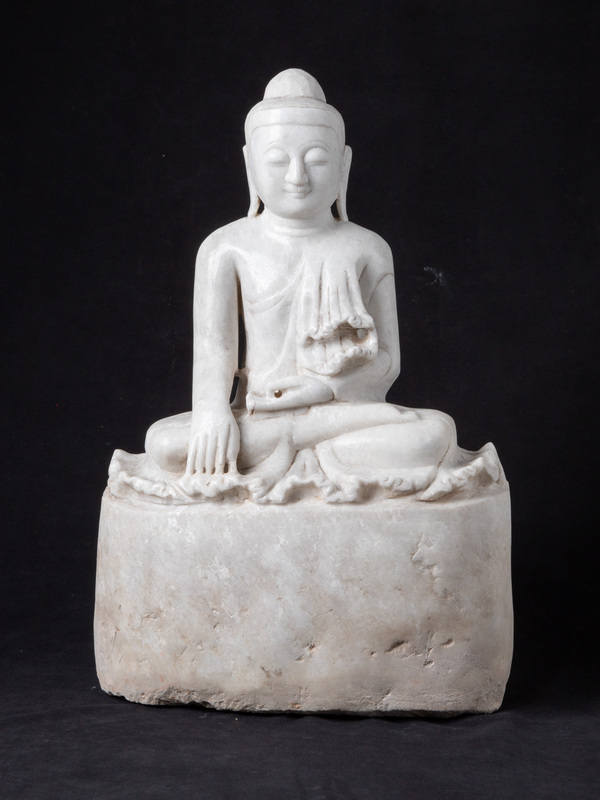 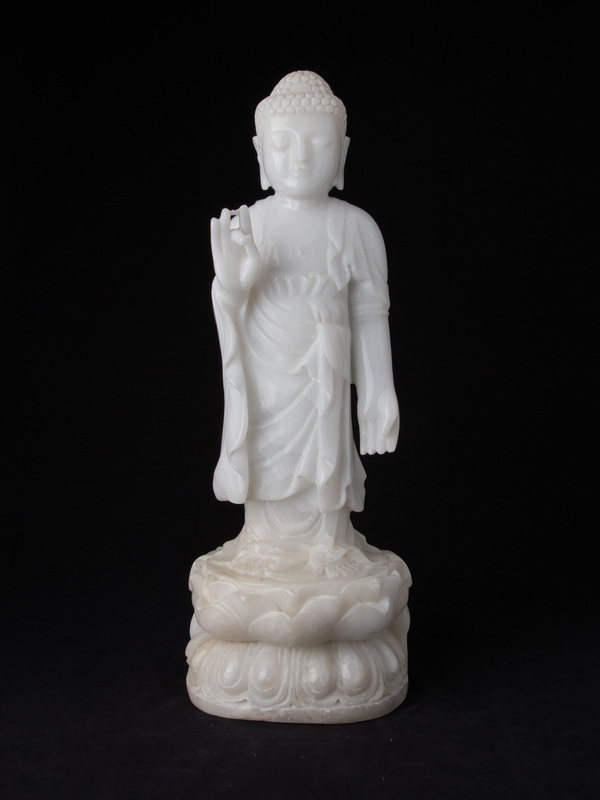 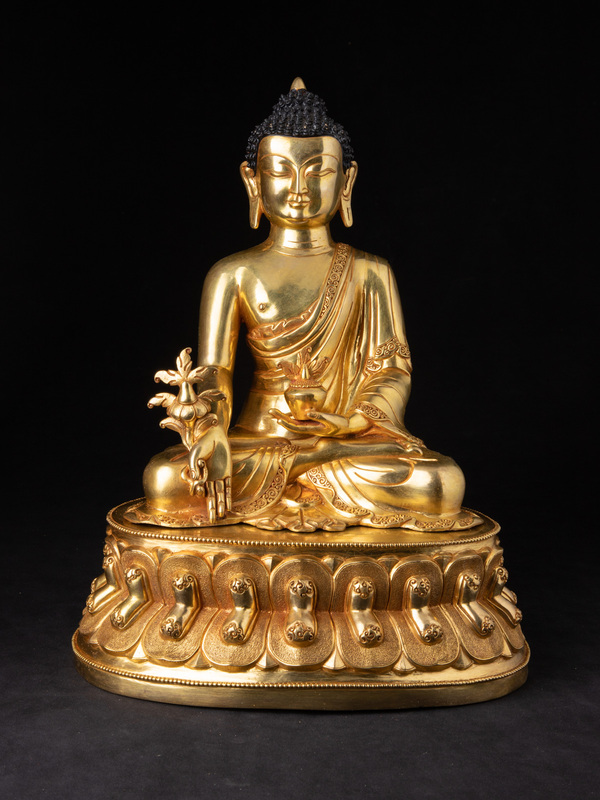 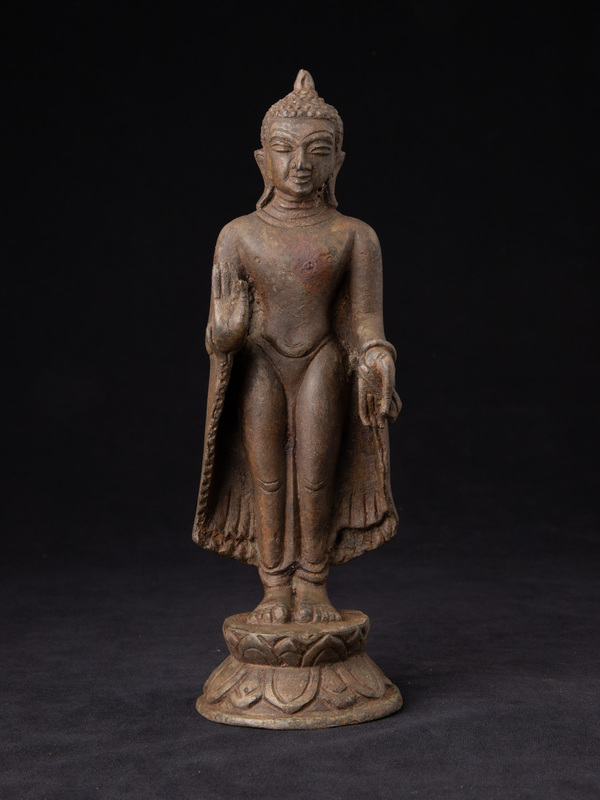 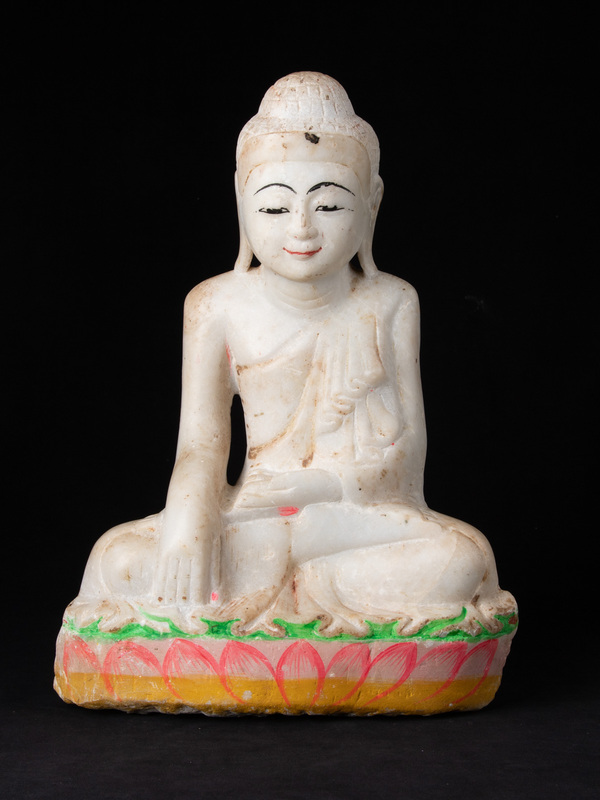 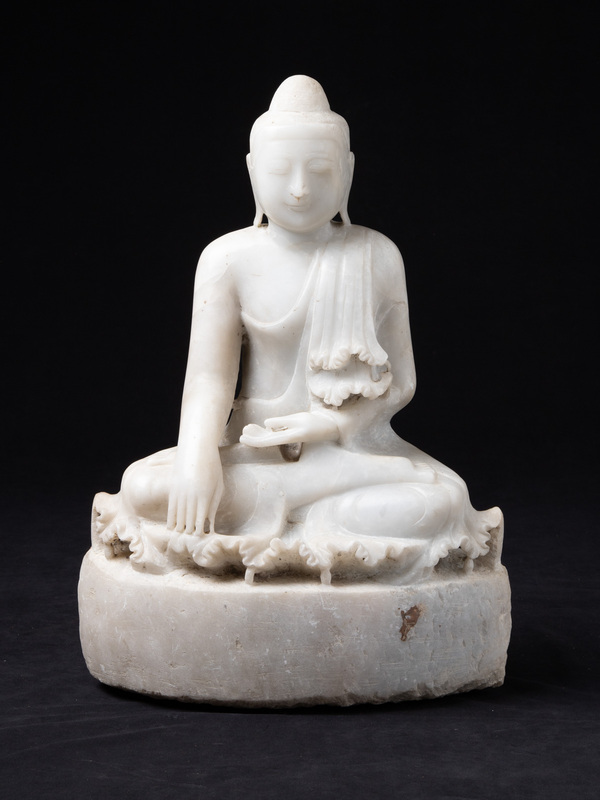 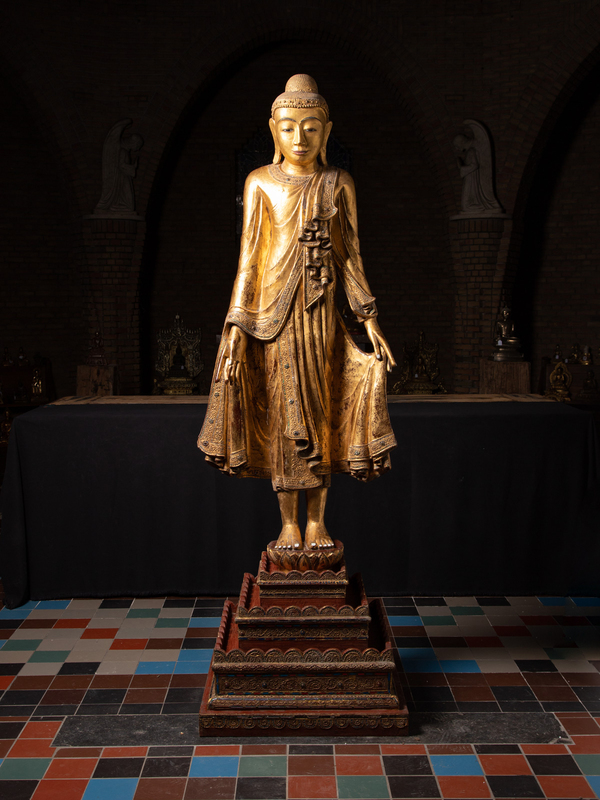 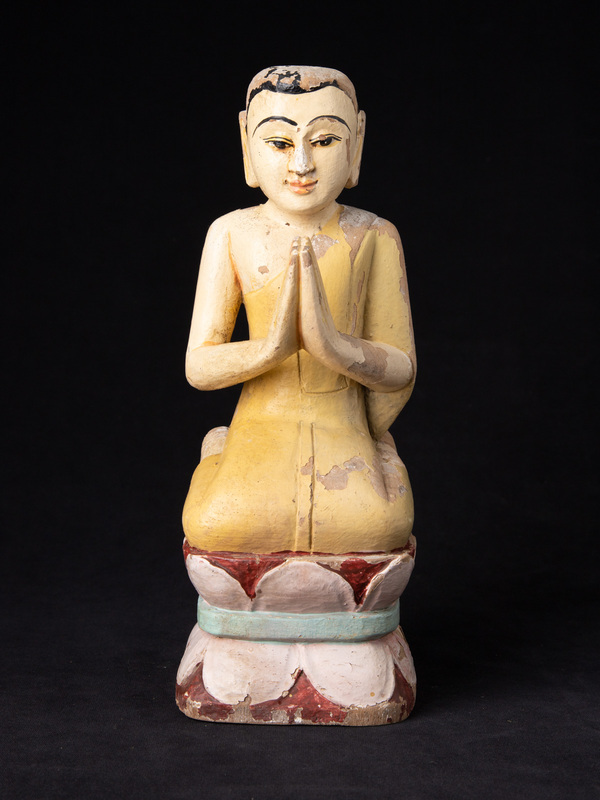 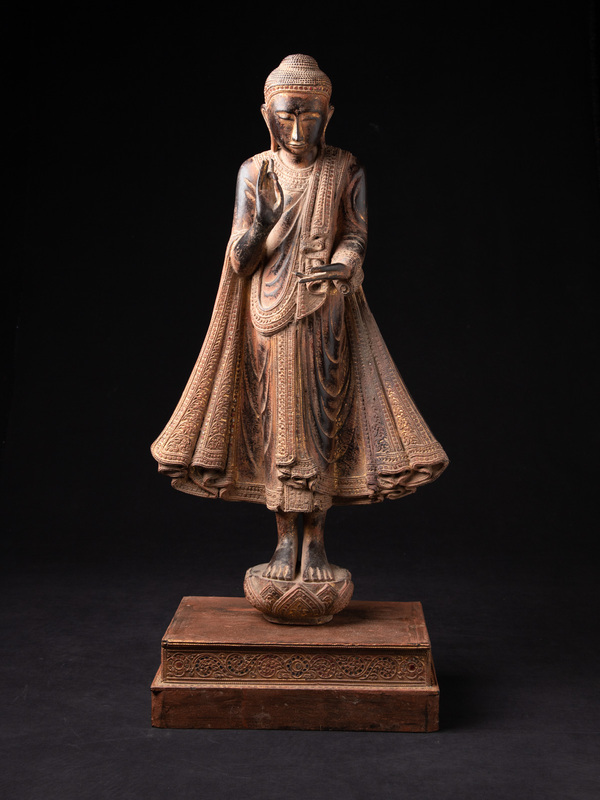 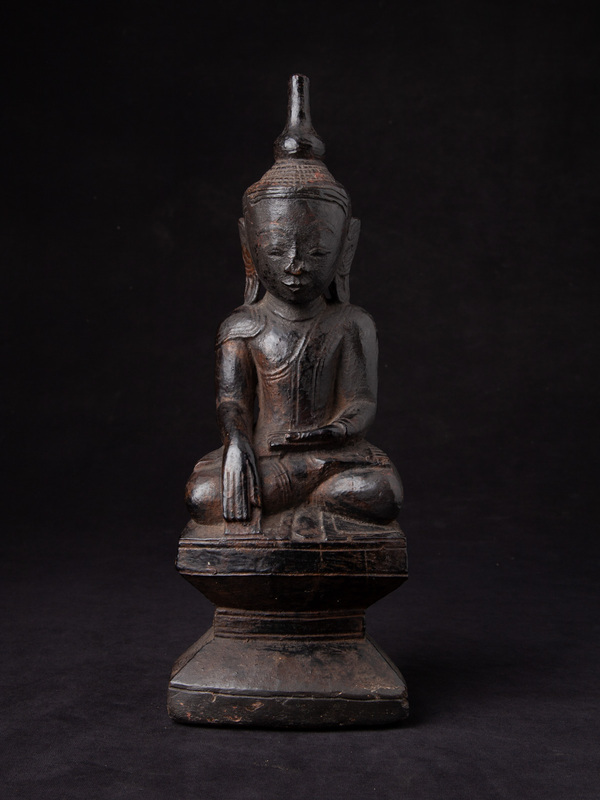 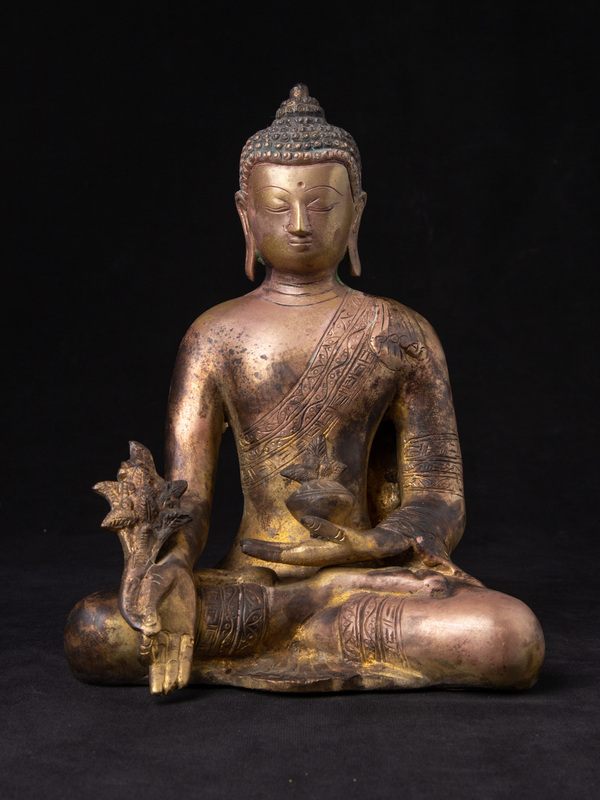 Our collection contains over 4,000 original and antique Buddha statues and is much larger then what can be seen on the website. 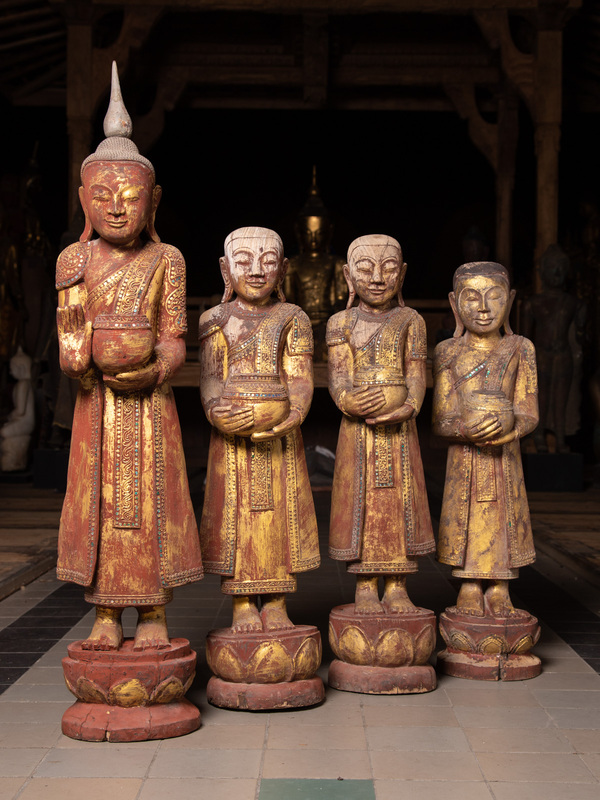 These are Buddhas made of bronze, wood, stone and other materials - for inside and for in the garden. 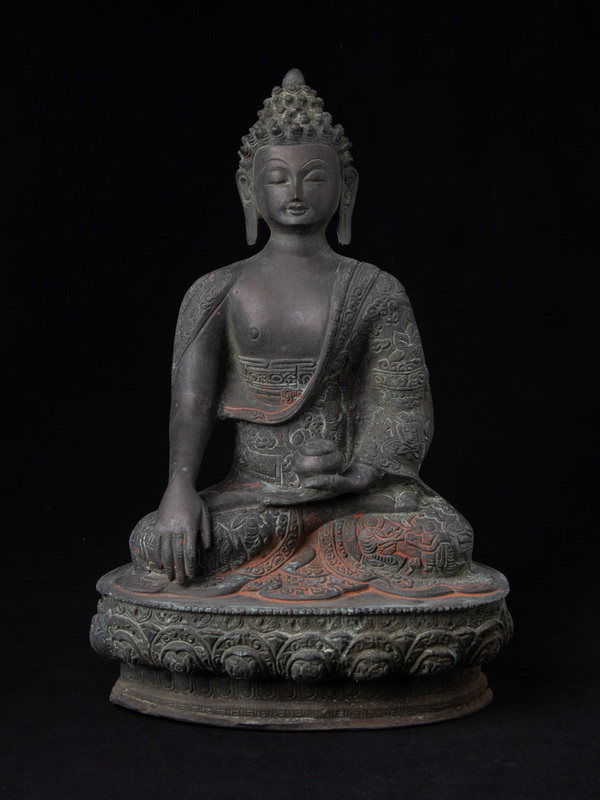 Every day we are adding more statues, please keep following our catalog !